Simon Says Stamp and Show: Simon Says Stamp and Show your favourite Word! Simon Says Stamp and Show your favourite Word! Lynne has ALWAYS wanted to create a chunky ATC and she finally made one!! She covered the wood with lots of Multi Medium, Tissue Wrap and Gesso. Spritzed on little homemade mist, Weathered Wood Reinker and a mixture of Perfect Pearls. To finish the ATC off, she dipped a flower and leaf into Beeswax melted in a Melting Pot. 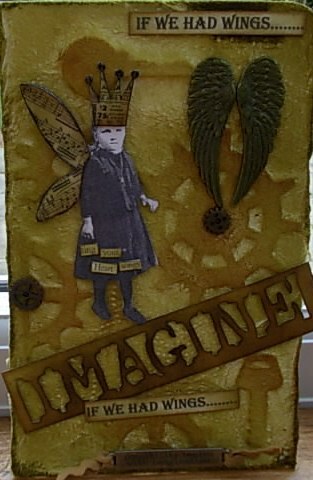 One of Tracy's favourite words of the minute is IMAGINE highlighted here with the use of the IMAGINE die which inspired Tracy's decorated book cover. 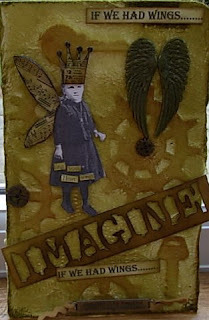 The image from Winged Things 1 gave Tracy the perfect image to use in her imaginitive piece. Wings from the Regal Adornments along with a metal Word Band added to the overall piece. Candy has created this 6x6 chipboard faux tile frame in honor of her favorite word "FAMILY". 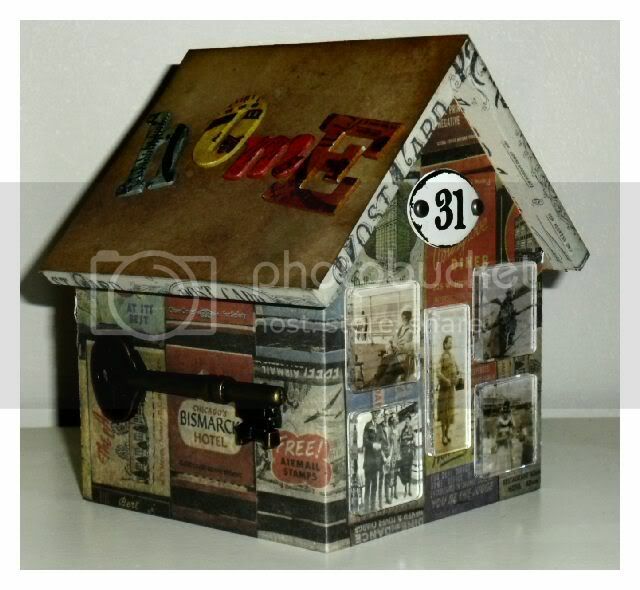 A dimensional filmstrip complete with "reels", a Mini Cabinet Card and Tim Holtz' Family die cut create an unmistakeable nostalgic feel. The faux tile was achieved using molding paste and White Gesso. The rich colors courtesy of Toad Hall, Snowflake, Old Gold Paper Artsy Fresco Paints and Queens Gold Embossing Powder. Sarah's word and mood are both Botanical! She created a pair of tags with a faux batik crackled background using Wild Honey Distress Stain, Distress inks, Paper Artsy's great Hot Pick 1203 stamps. and Ranger Archival Inks. Dan's favourite word is "home", and he's celebrated that by decorating this house blank. It was covered with papers from the Destinations and Lost and Found card stacks and decorated with fragments and a word key. Finally Dan added the word "home" to the roof of his house, colouring the grungeboard letters with Distress markers and stamping with the Road Trip stamp set. Terry's favourite word is "LIFE". 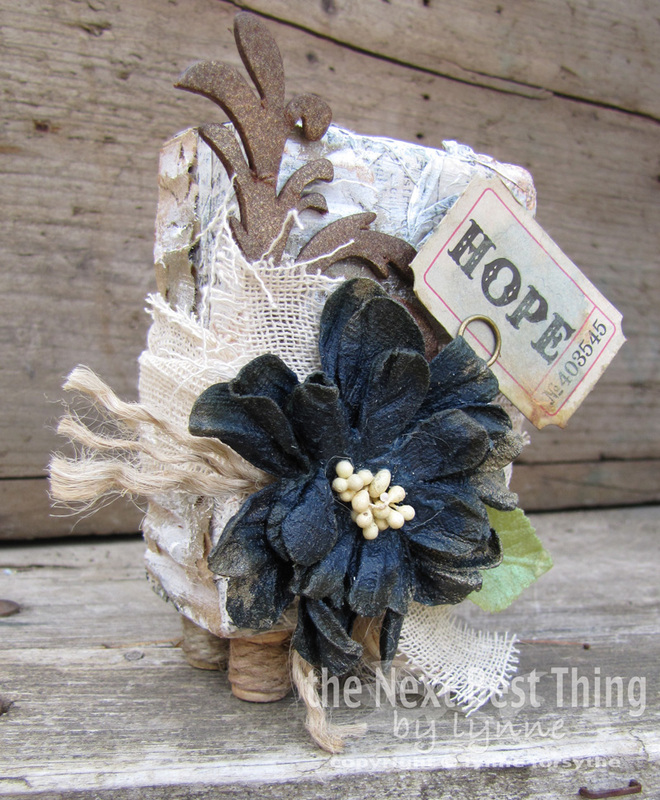 She used the Papillon set from The Tim Holtz as a backgroundfor her tri-fold card. Everything was stamped using Vintage Photo and Aged Mahogany and worked on with crackle accents and Distress crackle paint. The clock is from 7 Gypsies and on top she chose Game Spinners and Sprocket Gears. Ellen has been sketching this week, with flowers as her inspiration, so her favorite word is "bloom". She used a PITT pen for the sketching, and Faber-Castell gelatos with a water brush for the coloring and shading. Bloom was stamped with Hero Arts lower case alphabet set. London is my favourite word right now ... what with the Queen's jubilee and the Olympics ... what's not to like! I used my Artistic Outpost stamps with Ranger Vermillion Archival; Worn Lipstick Distress Stain and Vintage Photo Distress Ink for a more delicate twist on the usual red, white and blue ... with a bit of Tim Holtz die cutting for that personal touch! Please stop by The Design Team's individual blogs for more detailed pictures and further information on their work...Just click on their names! We are looking forward to seeing your interpretation of this theme! 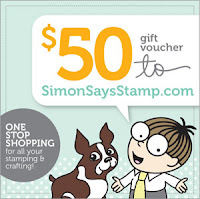 Our wonderful site sponsor Simon Says Stamp is once again giving away a $50 gift voucher! The prize will go to a random entry chosen by Random Generator. The challenge will close at Midnight Eastern time on Sunday, 29th April 2012 and the winner will be announced during the following week. To qualify all you need to do is create a new piece of work ... post it on your blog ... with a link to this site and then pop a link below so everyone can come see what you made! Again great artwork from the DT members and a gorgeous challenge! Woweee...stunning work by the DT!!!!! Fabulous eye candy from the Design team!! I love these challenges! Great DT projects!! Thanks so much for the inspiration! Thanks for all the fab inspiration & another great challenge! 'Create' is my favourite word, no competition! Lol! Great DT Inspirations and wonderful challenge. Hard to chose, I have so many favourite words for different occasions.... This time it is Imagine. Thank you for a fabulous challenge and gorgeous dt creations!! Awesome samples from the DT. I'll have to give this some thought... humm my favorite word? As usual, your dt created fabulous inspiration for us all. I love words and used "FLY" for my project! loveeee the DT work!!! I got my fav word "JOY" on my mini album I made...thanks again for the challenge! What amazing works of art! Great job DT. . .love the diversity and the detail! Simon Says Stamp and Show Anything Goes! Simon Says Stamp and Show a Lord Tim Technique! 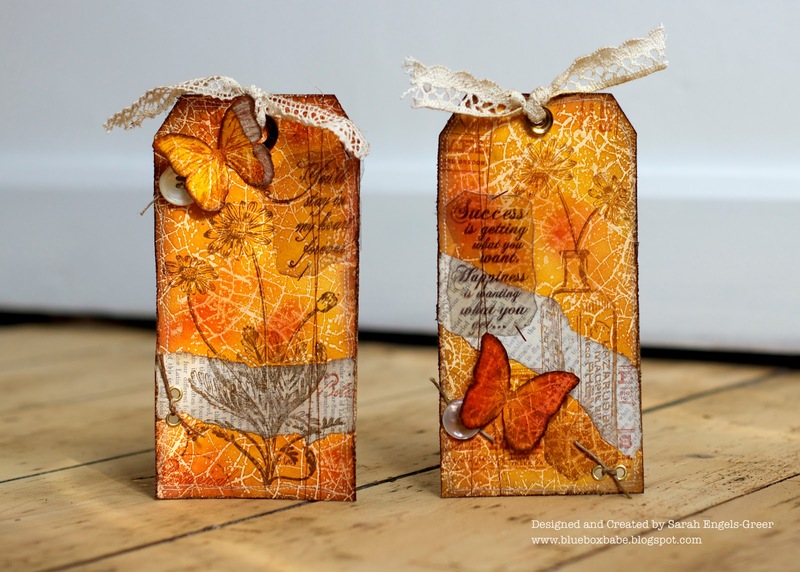 Simon Says Stamp and Show Inspiration Studio 490!